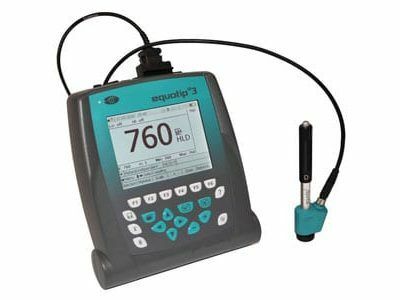 The Proceq Equotip 2 metal hardness tester is a powerful and portable hardness tester for all metallic materials. Its lightweight design allows for ease of use and mobility. It measures the Leeb value (L) for materials, which is the ratio of the impact velocity to the rebound velocity. It is very accurate with good reproducibility and a large measuring range—from soft to extremely hard. 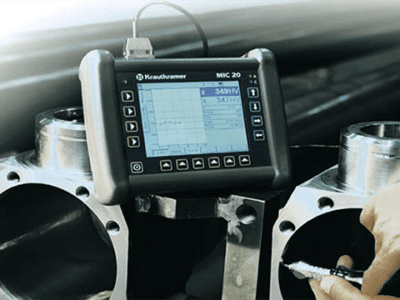 Using the Equotip 2 metal hardness tester, inspectors also have the ability to freehand measurements on large areas. 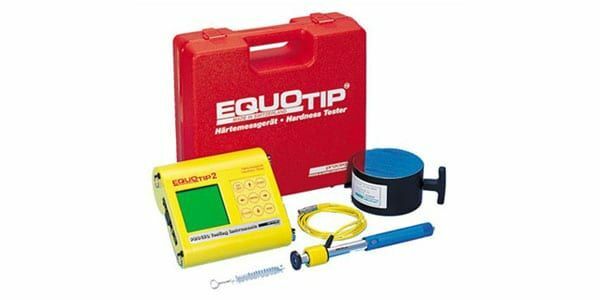 The Equotip 2 reads measurements within seconds and can even display measurements in other hardness test ranges, such as HL, HS, HV, HRB and HRC. 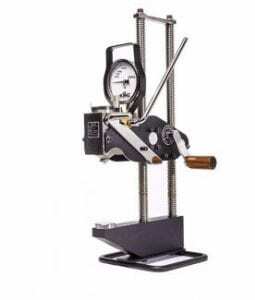 Hardness tests are performed dynamically, allowing for testing in hard-to-access places.